When the lovely people at Hexbug asked me to write about my Halloween memories I said yes immediately, it was only when I sat down to write I realised I have no Halloween memories. I like to think I have a good memory, I remember many bonfire nights, our neighbours would come round with a vat of mulled wine and we’d have fireworks in the garden, my Dad once set the fence on fire with a Catherine Wheel. I remember buying paper bags full of treacle toffee from the corner shop and a bit later big firework displays in the park. I honestly don’t know why I can’t remember Halloween. 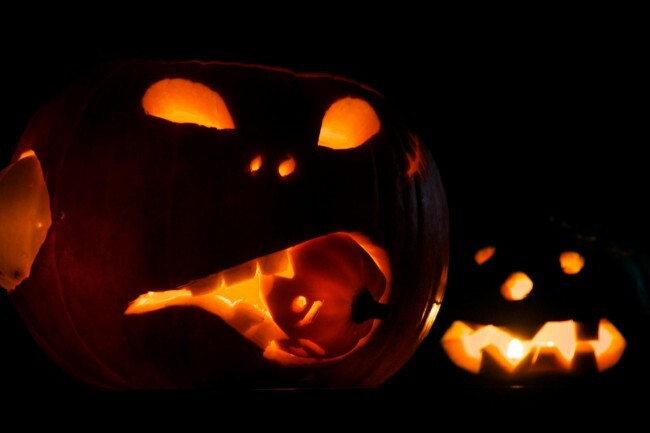 Halloween for my children starts several weeks before with crafts and baking, we’ve made ghost cakes and done LOTS of science experiments even making scary vegetable monsters for school. We don’t go trick or treating as I don’t really like the concept of knocking at doors asking for food, but we do give our sweets to people who knock at our door, and the kids dress up for the occasion. Everyone is very polite where we live and only knocks if you have a lit pumpkin outside or in a window. I think my son’s lasting memory of Halloween will be us not letting him trick or treat, I’m sure we’ll have to relent when he’s a bit older, but for now, I’m happy to keep him at our door giving out the sweets. 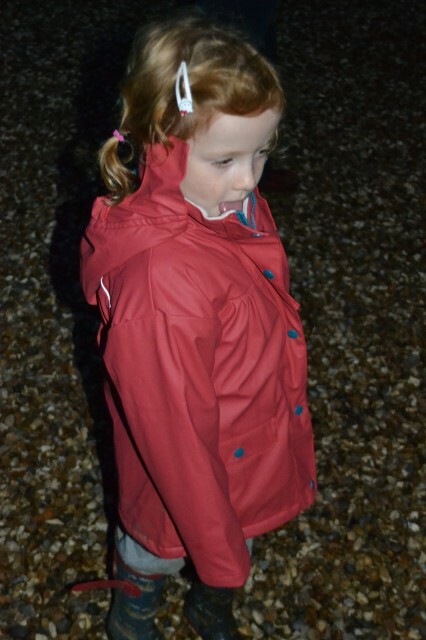 The girls will hopefully remember witch costumes, homemade magic wands and walks in the dark, which is one of our other traditions at this time of year. 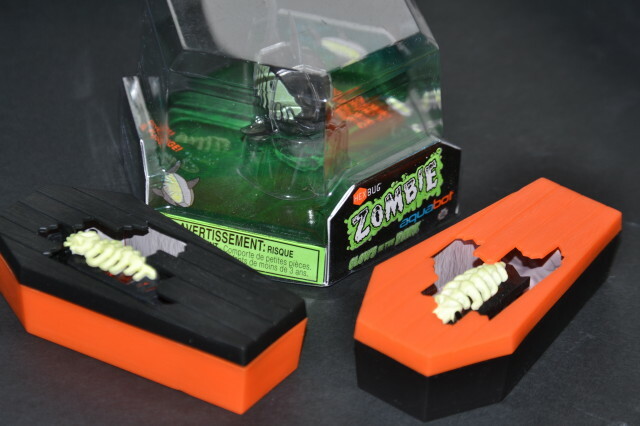 They were very excited to make their dolls house a little more spooky with these fun glow in the dark zombie hexbugs. Can you imagine the giggles as the little bugs raced around, under furniture, down the stairs flipping themselves over before eventually getting trapped in the fridge? We’re saving the Zombie fish for some spooky water fun later this afternoon. 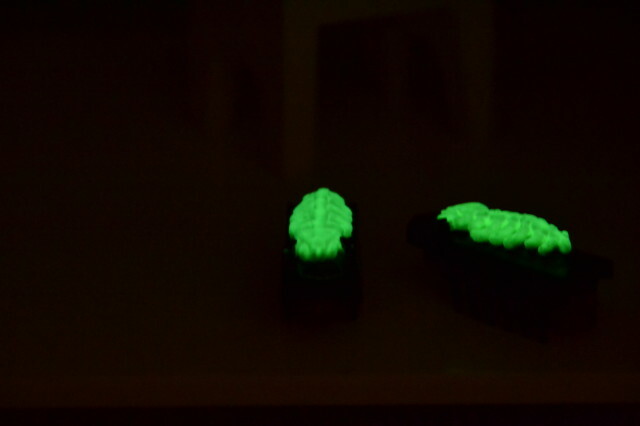 My children seem to love anything that glows in the dark, so these were a big hit. Do you have Hexbugs? 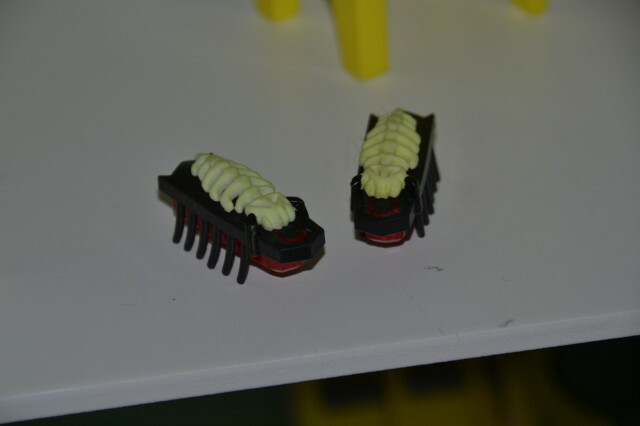 Thanks to Hexbug for the post inspiration and the Zombie bugs and fish.